Whenever a mellifluous Sitar flowing in the air, you can’t forget Arvind Parikah, a classical Hindustani musician who has dedicated his life to music. Pandit ​Arvind Parikh was born in Ahmedabad into a Gujarati Business Family with cultural and spiritual influences. 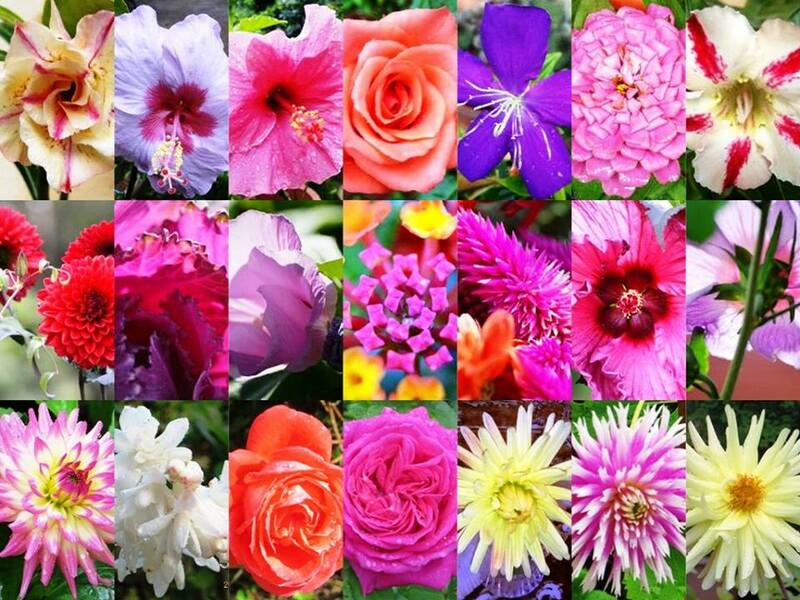 His father was a businessman and mother was a painter. At home he was taught Indian music by musicians when he used to play several instruments like dilruba, violin, mandolin, jaltarang and flute. Later he started sitar, which he found suited him best. In 1944, at the age of 17, he moved to Mumbai and started learning from the famous sitar maestro Ustad Vilayat Khan. His musical education continued uninterrupted throughout his performing career, from 1944 to 2004 until Khan's death. 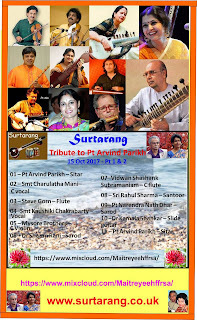 ​Pandit Parikh is having a performing career spanning over six decades. Association with different learned musicians and vocalists helped him in his research work on different rare ragas and compositions. 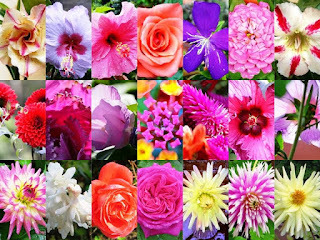 B. R. Deodhar, Latafat Hussain Khan, Amir Khan, Niyaz Ahmad-Faiyaz Ahmad Khan, D. T. Joshi, Radhika Mohan Maitra need special mention here. He has performed in India and abroad. He has been featured at almost all major music festivals in India and Europe, and has had very successful concert tours in several parts of West Asia, Far East and Australia. He is a regular broadcaster on All India Radio. His daughter Purvi Parikh is also a classical vocalist and learnt music from many greats including her parents. 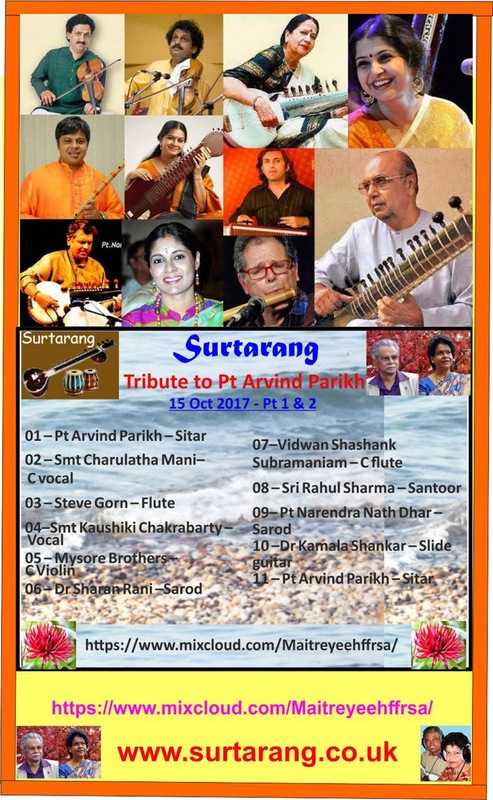 Mrs. Parikh was disciple of Niyaz Ahmad-Faiyaz Ahmad Khan of KiranaGharana. 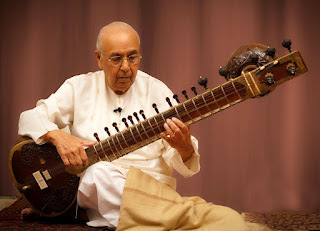 Pandit Parikh has documented most of the precious compositions and ragas. 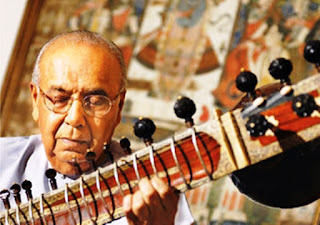 "Sitar Guru", "Bandish Parampara" published by Navras records UK are some of the testimonies of his work. ​Pandit Parikh worked as musicologist, teacher, cultural ambassador, and promoted initiatives aimed at increasing interest in Hindustani classical music in India and abroad. He was Vice President of the International Music Council (UNESCO) during 1994-97 and is currently co-ordinator for the Indian sub-continent. He is President of the Indian Musicological Society, chairman of the Western India Chapter of ITC-Sangeet Research Academy. Pandit ​Parikh has been awarded the Gaurav Puraskar for the year 1997-98 by the Gujarat State Sangeet Natak Akademi. He has also been awarded the National Award by Sangeet Natak Akademi for Instrumental music (sitar) for the year 2003. 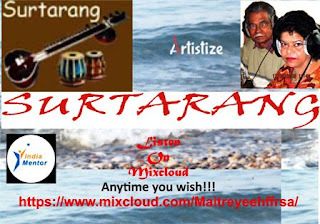 He is a top grade artist and a regular broadcaster of All India Radio. Besides his towering achievements in the musical sphere, he is also a successful businessman and gentle human being. 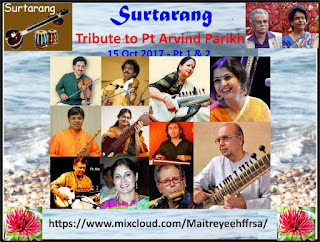 ​Surtarang has arranged a rich tribute for Panditji. 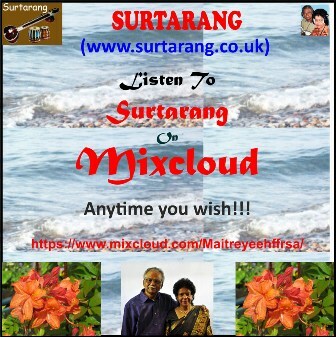 I hereby request all of the readers of this blog, kindly stay tuned to listen the mesmerizing music of the legend.